Bobby Healy of CarTrawler is a pure techie at heart. “I’m a programmer, and have been since I was 13 years old.” He explains. “I used to send in my code in to UK magazines. They would print them, and I’d get a check for 50 quid in the post,” he laughs. With his eyes set on programming, he flunked his final exams at school and went straight to work for Nintendo at age 17. There he wrote several Billboard top 10 games. 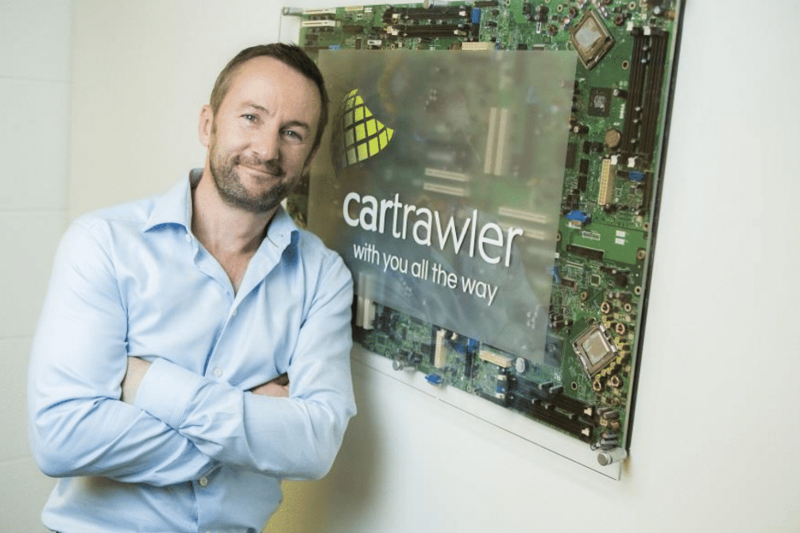 Clearly someone who is led by his passions, he’s now CTO of CarTrawler, an Irish company and global leader in travel technology. You can get your free tickets to the event here. Interested in finding out more about moving to Ireland? Bobby Healy will be speaking at the Tech/Life Ireland 404 London event in CodeNode, Shoreditch on the 10th of February. Get your free tickets here.